February, with the addition of 1,535 properties. down 2% at $172 million vs. $176 million last February. 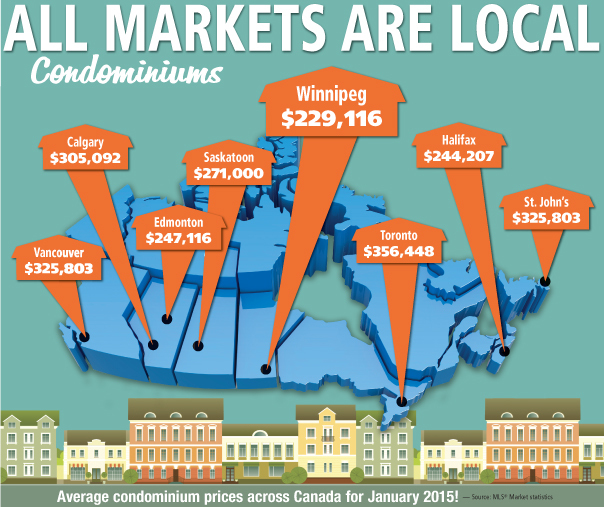 last year was a very decent real estate market in Winnipeg. The February numbers helped maintain January’s quick start. is up .6% at $324 million vs. $322 million. dollar volume should increase slightly – around 1-3%. 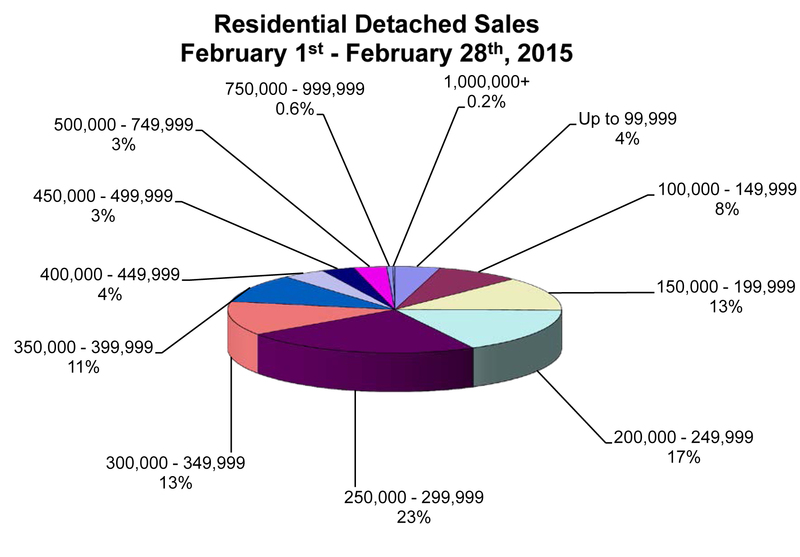 day quicker than February 2014.
promoting the benefits of an organized real estate profession. For further information, contact Peter Squire at (204) 786-8854.